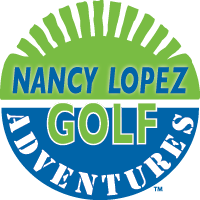 Trip hosted by Celtic Golf Representative. Celtic Golf have created a short but satisfying trip to The Open at Royal Portrush, Ireland, for you. 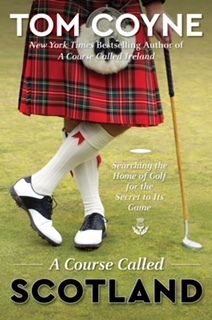 Book any 2019 Celtic Golf vacation and you will receive a copy of A Course Called Scotland, the brand new book by Tom Coyne, author of the acclaimed A Course Called Ireland, with our compliments. Offer subject to availability. Contact us today – we are looking forward to hearing from you. 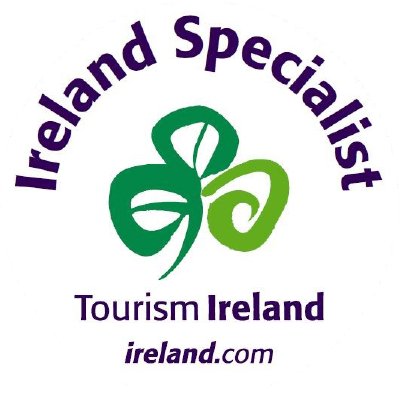 All ground transportation including airport transfers by luxury motor coach with professional Irish driver/guide. Spam protection – please answer this simple question: What is the current year? Your enquiry has been sent and a Celtic Golf representative will contact you soon. Please ensure that you have filled out all required fields (Name, Email, Your Enquiry & Spam Protection) and have answered the spam protection question correctly and try again. 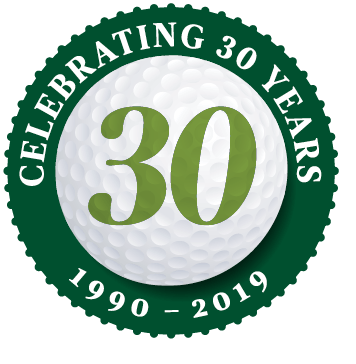 10 Apr 2019 · Celtic Golf wins Best Tour Operator award for 2019.